We believe that detail decides success or failure, every detail of the products is we elaborate, I here, we will give you a unique commitment, we will provide the best purses and handbags's quality and our service to you, Aitbags handbags is worth to have and it can show your choice of female glamour. 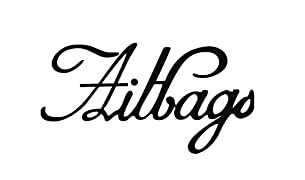 Aitbags brings you an exclusive collection of Various styles women's handbags, purses, crossbody bags, evening bags, wallets, clutches. 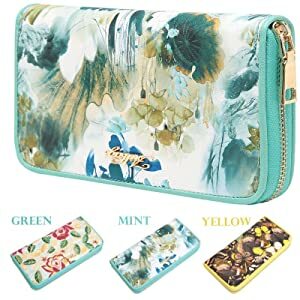 This new clutch wallet is comes with three different styles: Peony embroidery print, Butterfly print and Chinese landscape painting art, great for carrying mobile phone, cash, credit cards. MATERIAL - Smooth, light-weight and qualified PU Leather, not just feels good to handle, but also durable for daily need. Delicate fabric lining with exquisite needlework, able to keep everything inside well placed. 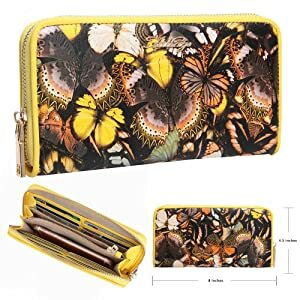 "try this new clutch, when it came back, i found it very good with this price, the quality is very good, and the flower is pretty." "Great wallet!! Very pretty, Spacious and the right size! I recommend this product." 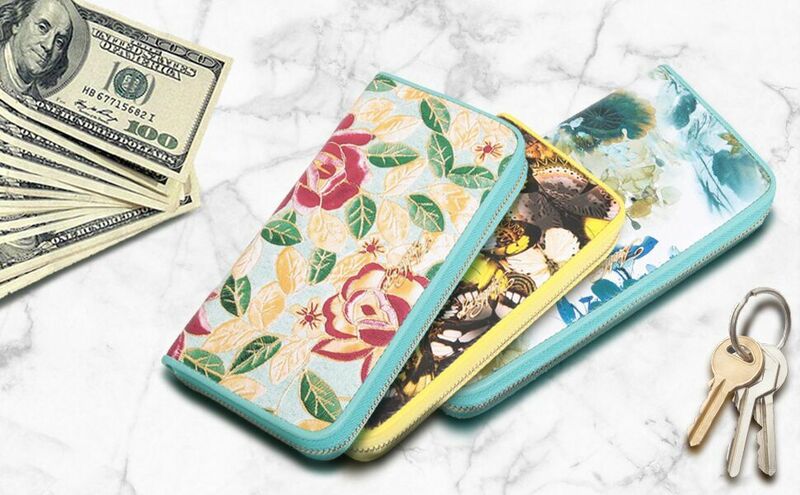 "For a small fee, i was able to purchase this wallet to try out. It was a gift for my daughter who loves all things in flower print. When i opened it, i was surprised at the size. It was bigger than i thought it would be. Its very well made. You can put your cell phone in it and it also has slots you can carry your ID's and credit/debit cards in. Makes it very handy when you are just running into a store so you don't have to carry a huge purse. There are several patterns and colours you may choose from. It also would make a terrific gift for anyone!!!" "What a beautiful design! And it has my name on it!" "I bought this for my wife as a birthday gift and it was a hit! It is very unique and different, the quality and workmanship exceeded my expectations. I was very pleased with the purchase and my wife loves it! I would recommend this for 1 it's quality and 2 it's unusual yet tasteful apperance."